In his Master-Talk «Entwerferische Dinge – things for the world» Helge Oder will give a lecture about the importance of artifacts and aesthetics in the context of stakeholder integration and innovation in regional development and value creation structures. 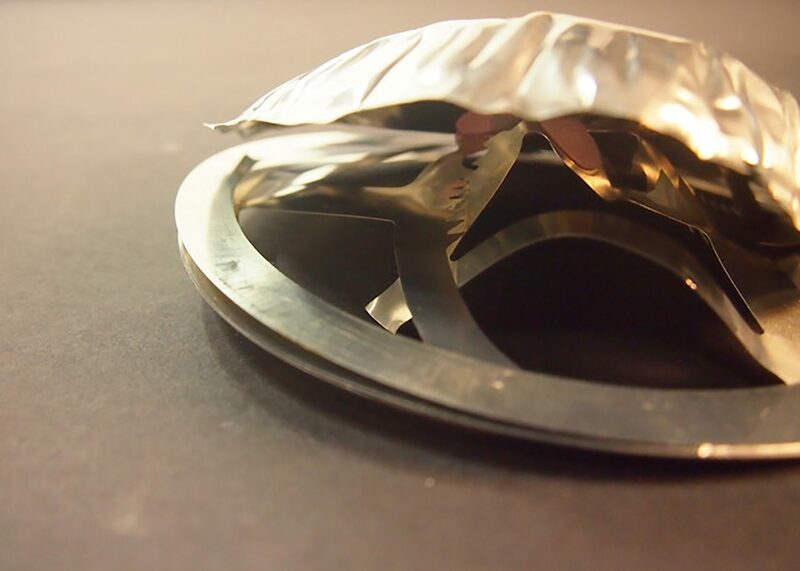 Helge Oder is a trained goldsmith and studied product designer (Dipl. Des.). From 2014 to 2016 he worked as an interim professor for cultural / civilization theory and history of design at the HTW Dresden. One focus of his work is the research of sustainable product cultures and the role of design as an actor in cultural change processes. From 2010 to 2014 he taught and researched at the Faculty of Design of the Bauhaus University Weimar. Experimental and epistemological design characterize Helge Oder's research on design basics and cultural innovation. In his doctoral project (Ph.D.) at the Bauhaus University Weimar, he inquired into the autonomy of design in open development processes based by experimental design projects. Helge Oder lives in Berlin and works as designer, teacher and author.